Mallinckrodt has hit a snag in its quest to bring an abuse-deterrent version of Roxicodone (oxycodone hydrochloride) to market in the US, as it emerges that the FDA saw fit to reject the opioid painkiller via a complete response letter for the management of pain severe enough to require an opioid analgesic and for which alternative treatments are inadequate. SpecGx, the generics division of Mallinckrodt, revealed that the US regulator has advised that more data will be needed to further evaluation particular areas of the application in order to secure approval. 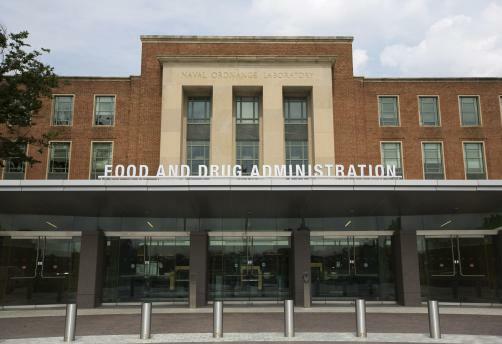 The decision comes as somewhat of a surprise, after an FDA advisory panel recommended the drug in a 10-7 vote, noting that it should only be labelled as abuse-deterrent if administered nasally. "We are evaluating the FDA's letter and will request a meeting in the coming weeks to discuss it further," commented Matt Harbaugh, President of Specialty Generics at the company. "We continue to believe this new abuse-deterrent formulation has the potential to mitigate opioid abuse and misuse, and though we're disappointed by the FDA's decision, we will continue to pursue a pathway to try to gain approval of the drug." The application was seeking approval for a formulation of the company’s Roxicodone which is much more difficult to be abused recreationally through snorting or injection, amidst the ongoing opioid epidemic which is primarily centred in the US.